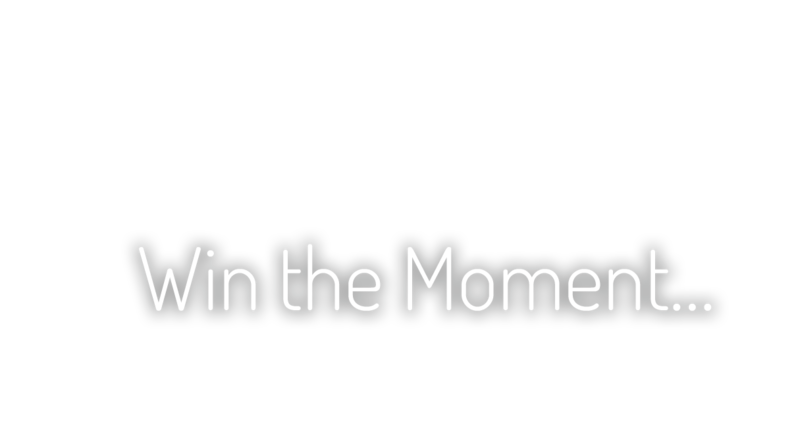 Sampco Companies | Win the Moment! 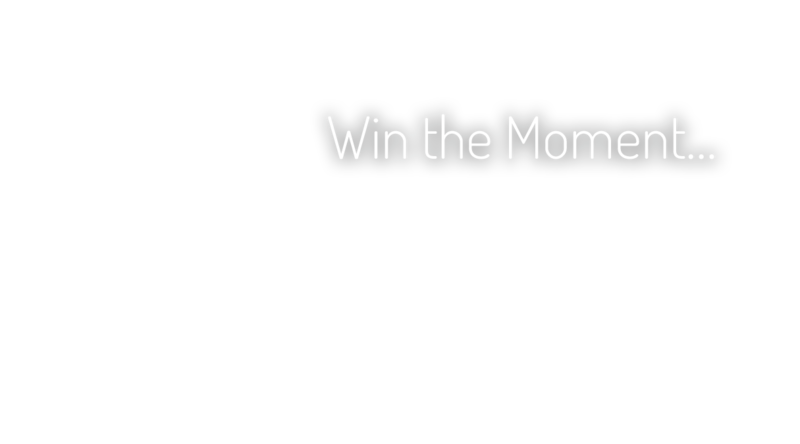 Your brand gets one chance – one moment – to win the sale. 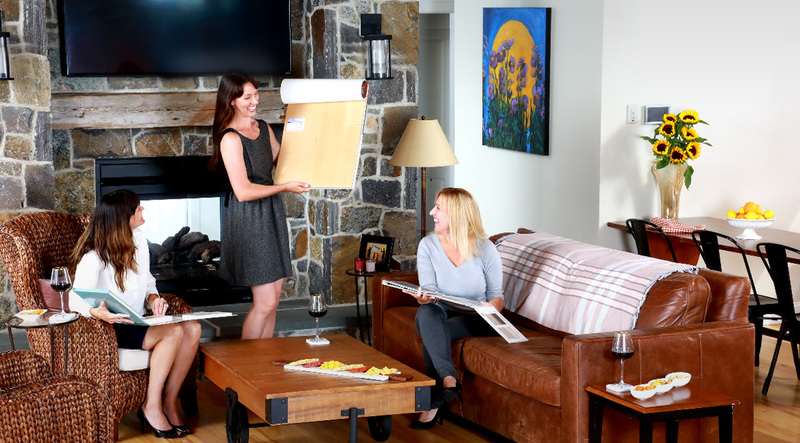 So, when your sample gets its shot in front of a potential buyer, it must be perfectly tailored to your audience and their needs at that moment. 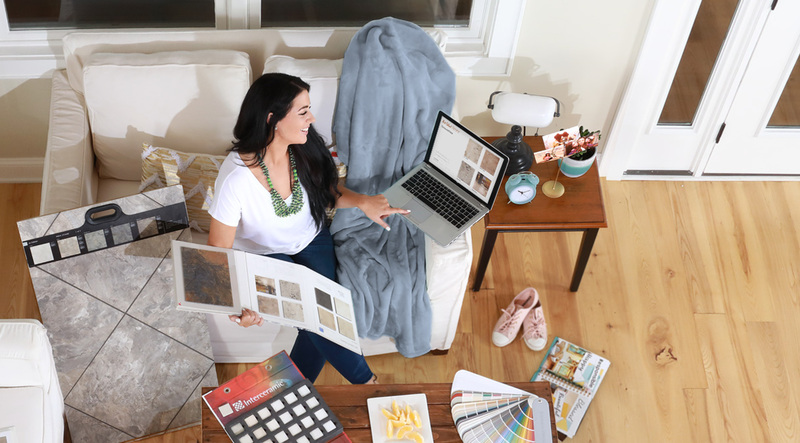 We turn visual merchandising tools into humanized experiences that engage heart and mind and deliver what’s needed to win the moment and the sale. All while integrating perfectly with your larger marketing universe. Harder working samples and demos with beautiful physical design and a reason to love your brand – powered by our deep understanding of the channels and buyers in these unique industries. Smarter, more engaging graphics for retail, tradeshows and more. High-definition image capture and printing. Special sizes and formats. Any quantity. And the world’s best production technologies.